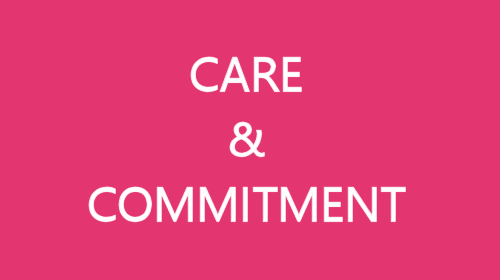 We strive to ensure every client’s experience is exceptional and enjoyable. When you engage Mint Property Management you get specialist property management service with the attention to detail you and your investment property deserve. 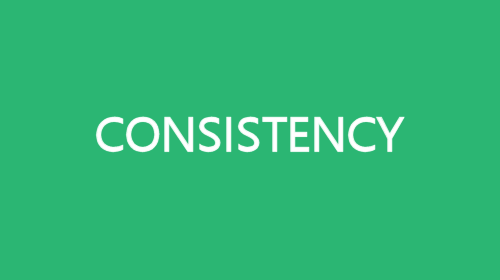 We believe we can always improve and are constantly looking at how to deliver a better experience. From the moment you contact Mint you will speak with the person that will look after your property. Being an interstate investor brings its own set of concerns. As a first time property investor this can sometimes be exacerbated. For us, this was definitely the case when we purchased an investment property in Melbourne. Queue Megan: she has been nothing but professional, honest and patient in her conduct. She worked closely with us to keep us informed and to address our concerns throughout the entire rental process. Her passion for her job and her respect for both tenants and landlords show in her exemplary work. It’s great that you are investigating how the choice of property manager can positively impact your investment property and the overall ownership experience. This e-book allows for you to make notes during your conversations too. Click the download button and enter your name and email address to access your free copy. Thank you for downloading our free e-book. 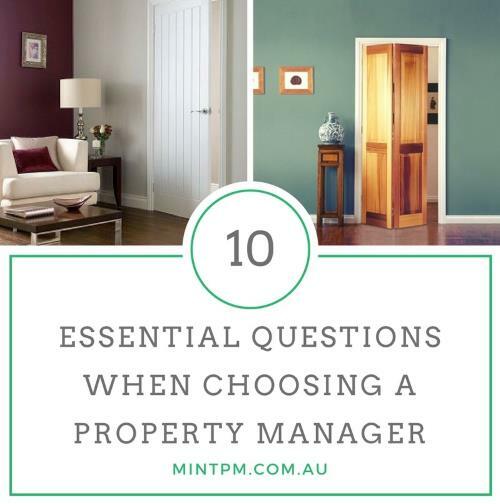 We hope it helps you choose the right property manager for your investment property in Melbourne. 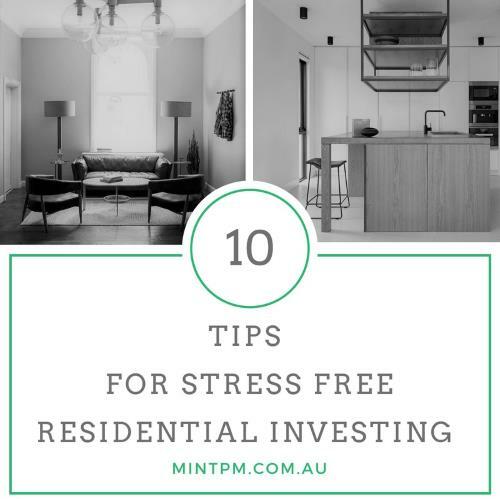 Preparation is important to stress-free property investment along with understanding the time you may (or may not) have to spend. If you are among the many who identify as ‘time-poor’, having the right professional support and knowledge become critical in your on-going investment journey. Thank you for downloading our free e-book. We hope these tips will add value and guide you towards better and "stress-free" investment ownership.